Three and a half years ago, the ‘gay scene’ of Los Angeles was largely a two-neighborhood proposition. Since the early ’80s, West Hollywood has been a gayborhood of epic proportions, home to a litany of LGBTQ residents, bars, restaurants and other establishments. And six miles away from West Hollywood (a lifetime in L.A. minutes) sits Silver Lake, a second gayborhood pre-dating WeHo even, that has long prided itself on its lack of varnish. (Think leather bars and a more ‘divey’ gay scene, if you will.) That duality changed altogether when “DTLA’s new pink triangle” popped up during the summer of 2015, but alas, the triangle is no more as Bar Mattachine closed its doors on Sunday, Aug. 19. Among this “new pink triangle” of bars in Downtown Los Angeles were Precinct — the neighborhood’s largest gay space, playing host to a litany of drag, dance and rock ‘n’ roll events — and Redline, a contemporary watering hole, smaller and with a more ‘neighborhood bar’ feel. Both of those bars are still operating, along with New Jalisco Bar, a longstanding dive bar that caters to a largely Latinx clientele. Bar Mattachine has been a complementary fourth option for Downtown drink-seekers, offering a laid-back but decidedly classy option for those not content with draft beer or overly strong vodka drinks. It was one of the only gay bars in Los Angeles offering a craft cocktail program, something appreciated by the city’s more discerning queer clientele. Bar Mattachine closed its doors yesterday, confirming the closure on its Facebook page: “Bar Mattachine closed its doors today. Thank you to everyone who came through and helped us create a bar with spirit and story. Goodbye… for now. To be continued. ??‍♂️??‍♀️? ” Along with the post, the bar shared several images of staff, promoters and partiers. The Bar Mattachine closure comes as a surprise to many of the city’s LGBTQ residents who frequented the bar’s events, which included everything from trivia nights and live music to drag performances and chill, lounge-y parties. Back in February, Hornet headed to Bar Mattachine with L.A. queen Meatball for an episode of the web series Welcome to Meatland. In the episode, Meatball chats with Garrett Mckechnie, one of the bar’s founders, about how the bar got its name and the type of queer space it was intended to be. “I wanted it to be about gay culture and history, not just a wild, crazy frat party,” Mckechnie says. News that Bar Mattachine closed its doors comes mere days ahead of the DTLA Proud Festival 2018, a Pride event based in Downtown Los Angeles as opposed to West Hollywood, which will take place mere blocks away from the bar in Pershing Square. 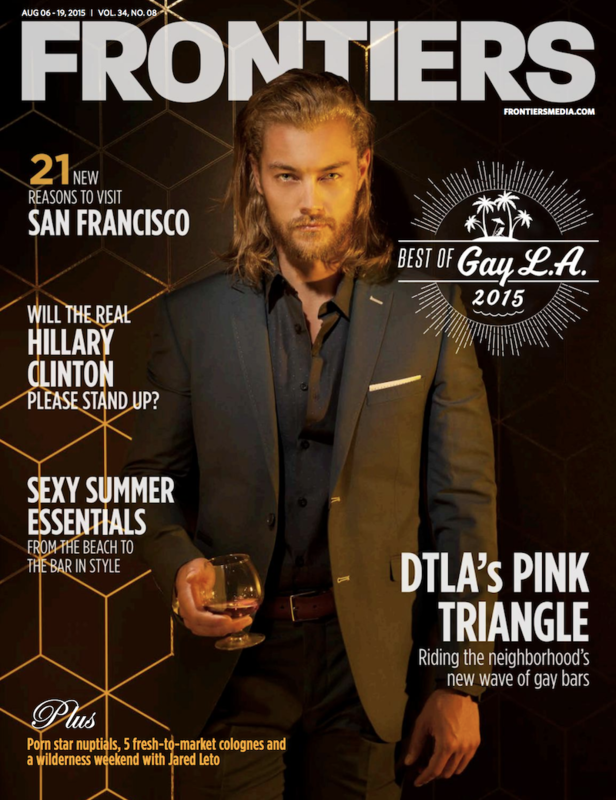 DTLA’s gay bars have traditionally played a large role in the annual event’s programming and organization. Hornet has reached out for comment from the bar’s management and others connected with Bar Mattachine. We’ll be updating this piece upon hearing from them. 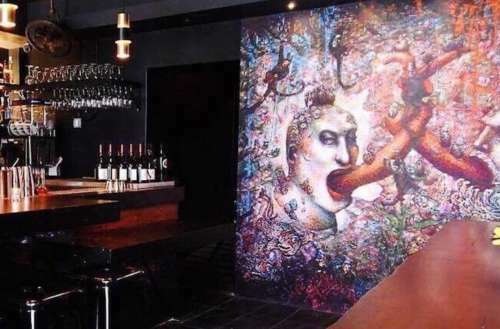 What do you think of the news that Bar Mattachine closed its doors?